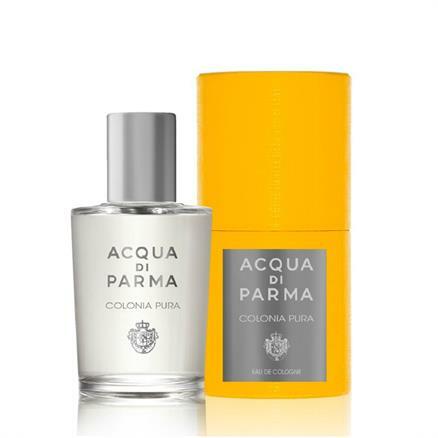 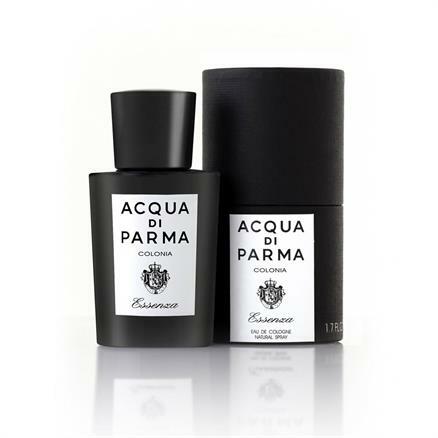 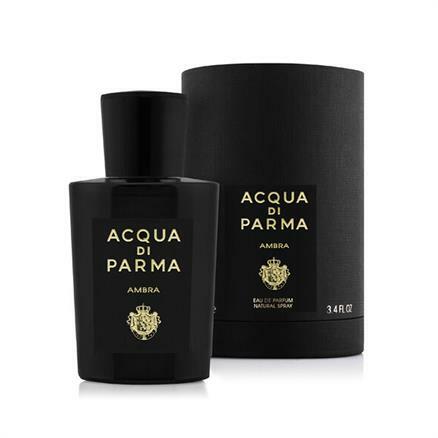 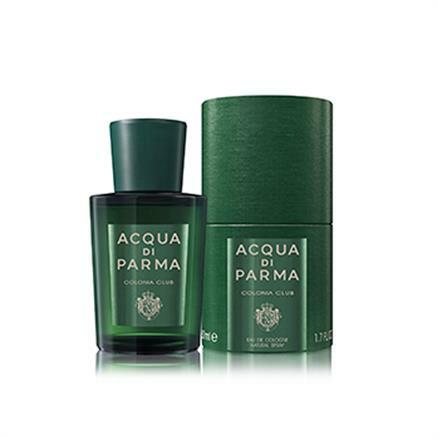 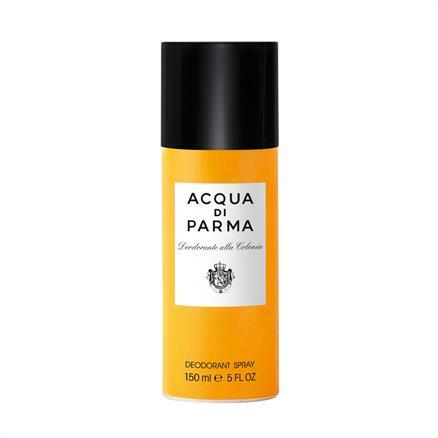 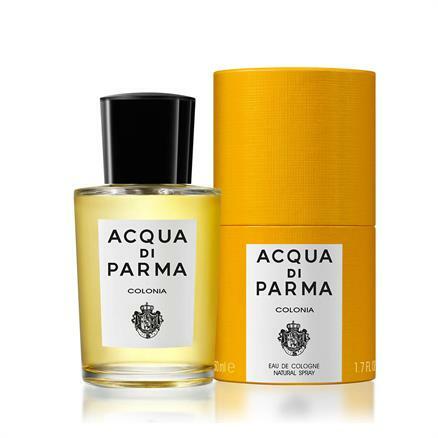 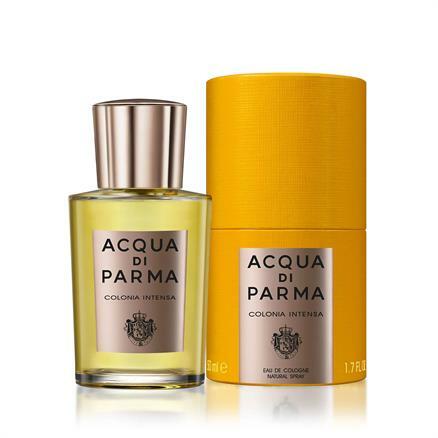 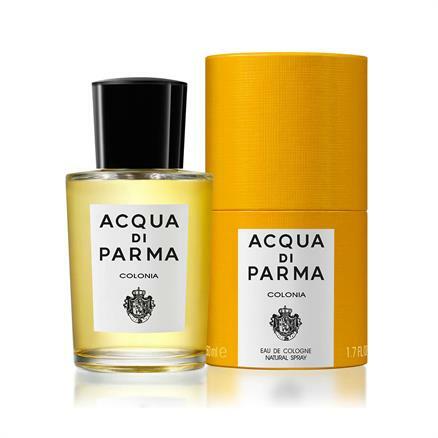 Our collection of products from Acqua di Parma consists mainly of the high-end colognes that they have become so well-known for, but we also carry a collection of products that accompany these scents. 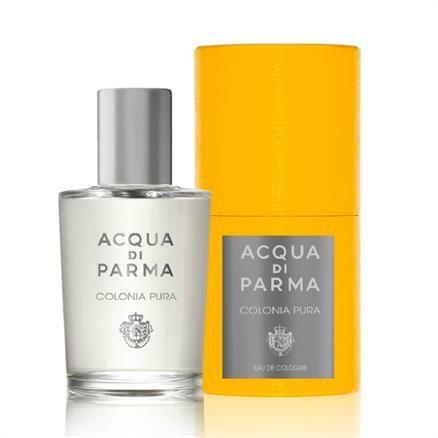 Of course we have the classic Colonia scent in our collection, but also some varieties of it, like the Essenza, Intensa and Club. 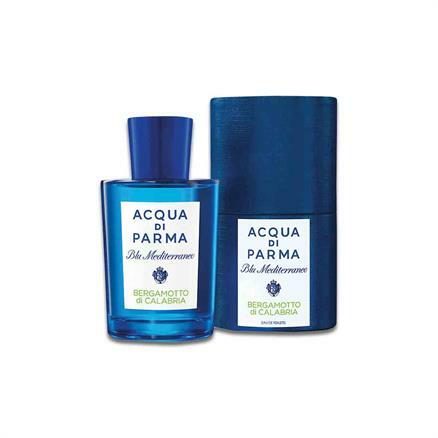 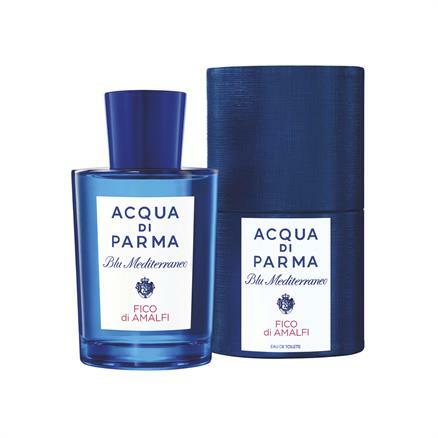 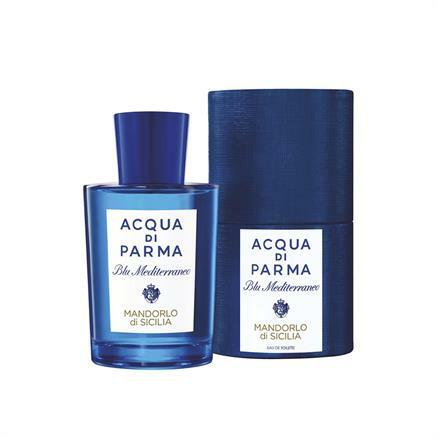 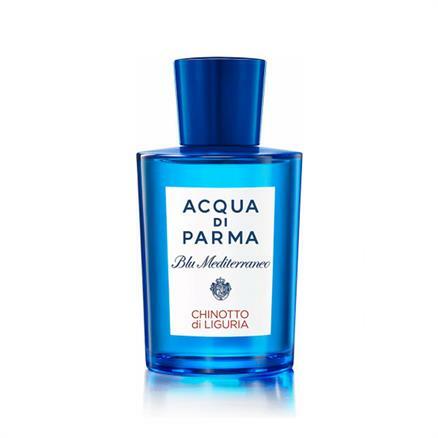 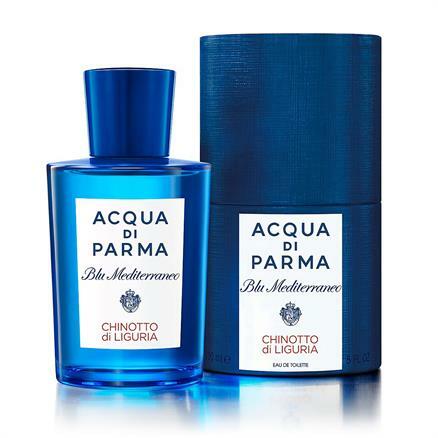 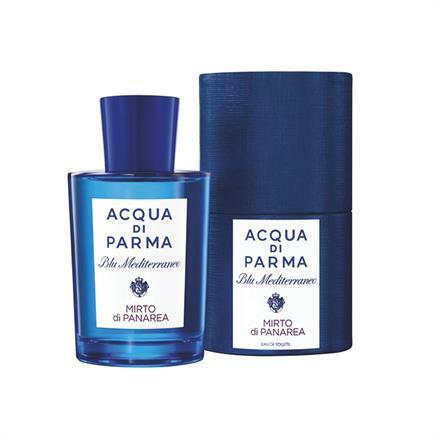 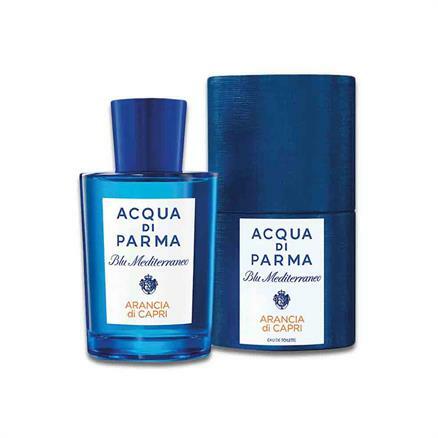 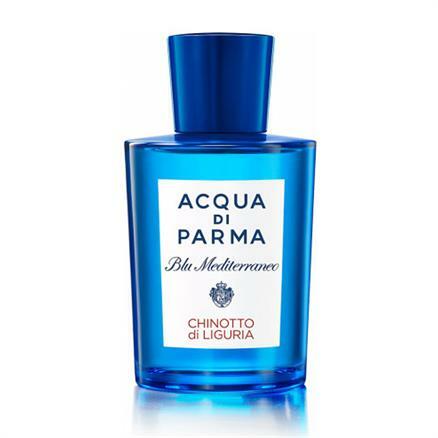 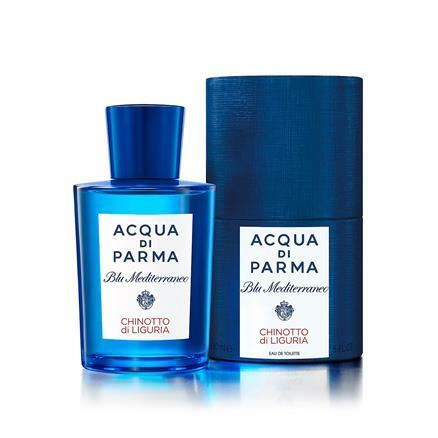 From Acqua's Blu Mediterraneo line, we have seven different rich and summerlike scents. 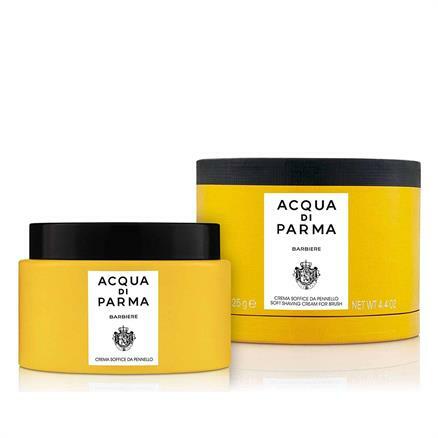 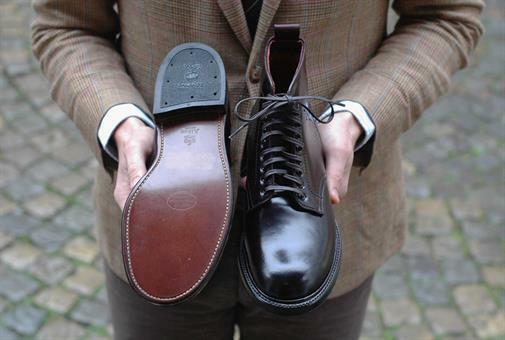 Their top line, the Ingredient Collection, is represented in our shop with several editions as well. 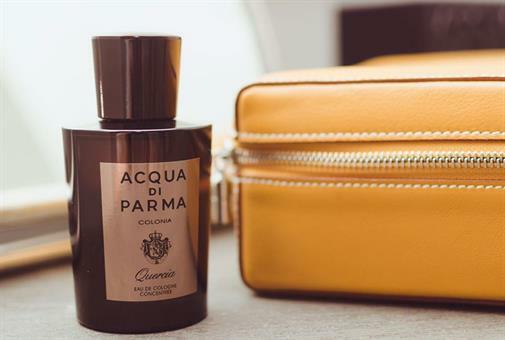 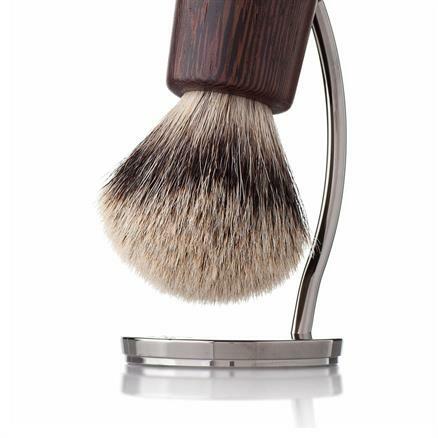 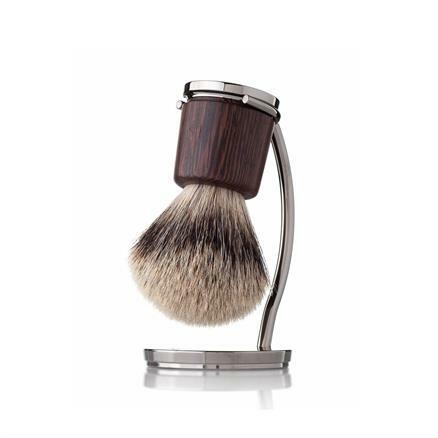 We also offer Colonia deodorant, shaving cream and even full shaving sets with brushes made from the finest silver tip badget hair, and details from wengé wood. 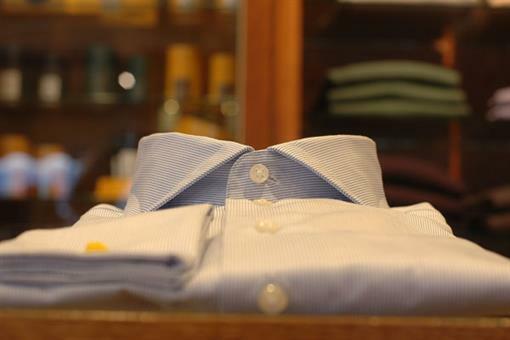 We hope you find the item you are looking for amongst these products.